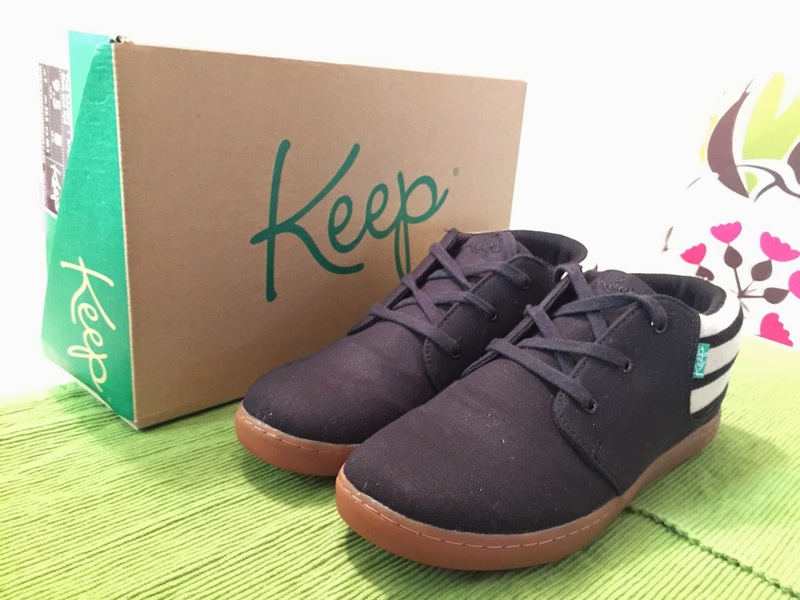 Just when I thought I had discovered all of the vegan goodness L.A. had to offer, I was delighted to come across Keep Vegan Shoes. This all vegan, cruelty-free, and environmental friendly shoe store addresses many human and non-human animal concerns. Keep shoes are all vegan and cruelty-free. This keeps the animals and vegans very happy. I was so happy to see that Keep has a concern for the welfare of the workers that make their shoes. There is a Keep representative on the line of very production and all of there shoes are made in factories that are audited by international, third-party non-profits who monitor ethical working conditions.Who says that vegans only care about animals? I took home The Ramos in Oats and Rye (pictured). I was looking for a simple comfy shoe that would pretty much go with anything and these fit the bill perfectly. I absolutely love the gum sole that this shoe has. If you have never had a pair of shoes with gum soles, you need to get on that pronto. The shoes feel durable and are really comfortable, especially around the ankle. 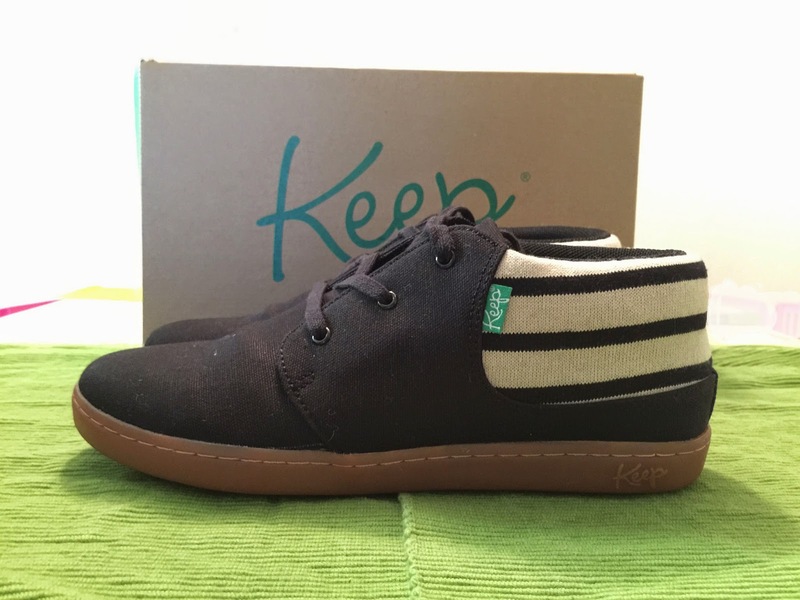 One thing I love about this design (and for that matter most of Keep's line) is that it's a shoe that looks current and fashionable without being the SAME pair of Vans or Chucks that everyone else is wearing. I can't wait to get my next pair. Keep has a clean and crisp retail store at 523 North Fairfax Avenue, L.A. Don't worry if you can't make it to the city of Angels, Keep has a huge array of shoes available online. What's your favorite vegan shoe brand? Let me know in the comments!